Teen Wolf fans finally got some much-needed answers with the 5A finale “Status Asthmaticus,” as well as some compelling set-ups that ensure viewers will count down the days until 5B premieres. I was actually lucky enough to be on set for a few hours while this episode was filmed. 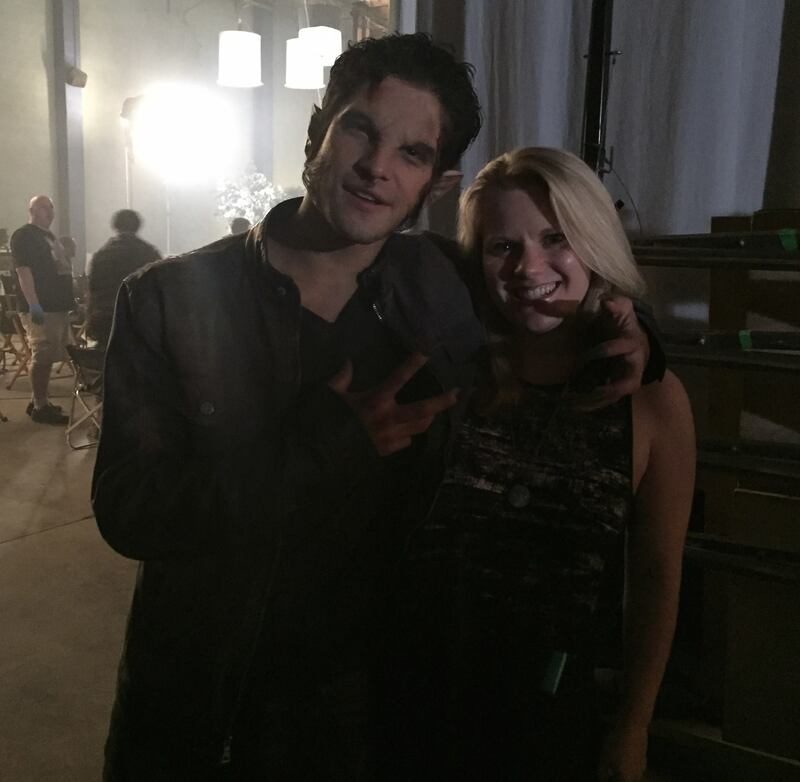 As always, Tyler Posey was very gracious and sweet, while remaining dedicated to the filming as he worked on a difficult scene with stunts and high emotions as Scott fights with Liam. MTV’s investment in a massive LED screen paid off, adding a dramatic background for Liam and Scott’s fight on the roof as a storm begins to rage. Scott getting pummeled by his beta was quite reminiscent of Derek’s sacrifice of letting Cora and Boyd slash him in “Fireflies” while they were also under the influence of the moon. With Braeden’s return, I was hoping for some mention of Derek, but, alas, his fate remains a mystery. Poor Roscoe. Poor Stiles. 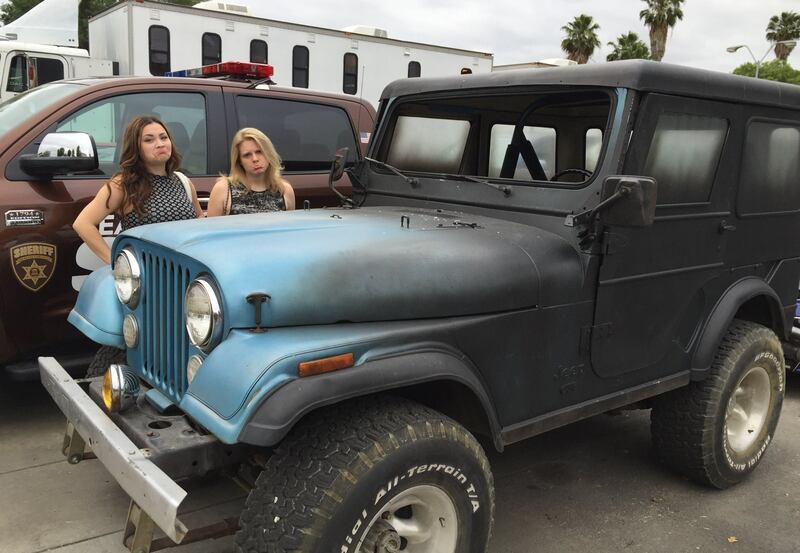 I have to hope that before we see the last of the Jeep, we get the backstory that explains its significance to Stiles. While I still get a little skeeved out by the idea of a romantic relationship between Parrish and Lydia, I have to admit that her sitting outside of his cell was surprisingly sweet. This was the first scene in which their bond made sense to me as Lydia feels a connection to another supernatural being that has no idea what they are, simply that they are drawn to death. The satisfying answer to what Parrish is almost makes up for the ridiculous scenes in which he is running around in his weird Hulked-out shorts. Only on Teen Wolf would a male character constantly be burning off his clothes. Stiles finally gets his wish to play Batman as Theo gives him a choice: save Scott or save his dad. His decision should make for some interesting conflict between Scott and Stiles when the show returns. Theo is the villain I’ve been waiting for since Kate and Peter in season one. He’s manipulative and has a plan that actually makes sense, unlike the Alpha Pack and Jennifer or the entire Benefactor storyline. 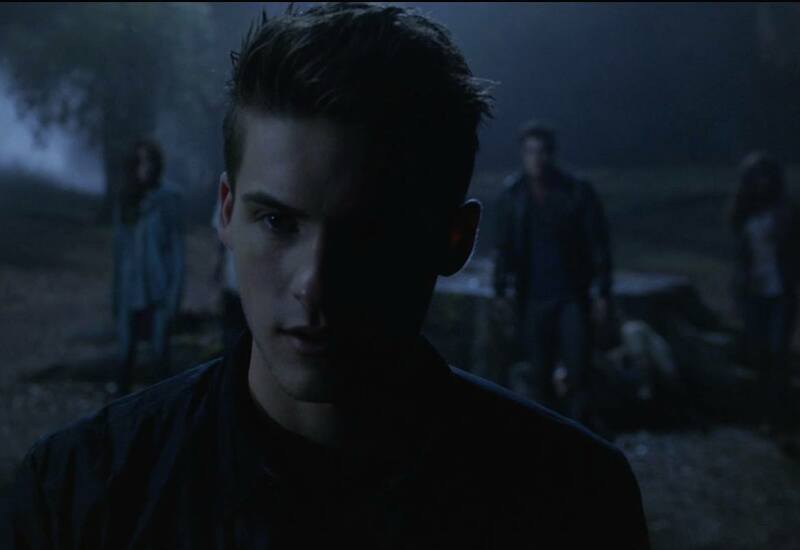 I loved Theo’s speech that revealed the pack he came for as he acknowledges that while Scott’s a hero, the rest of his pack could be downright terrifying under the right circumstances. Stiles, Malia, Lydia, and Kira are flawed but that’s what makes them so fascinating. Scott’s main flaw is that he’s always been extremely trusting which is far too much of a hero weakness, and if he does not start learning from his mistakes, it is going to make for a frustrating second half of the season. This finale is Teen Wolf at its best: strong writing and good character moments that make you ache. Previous:Secret Wars Comes to Marvel Future Fight!